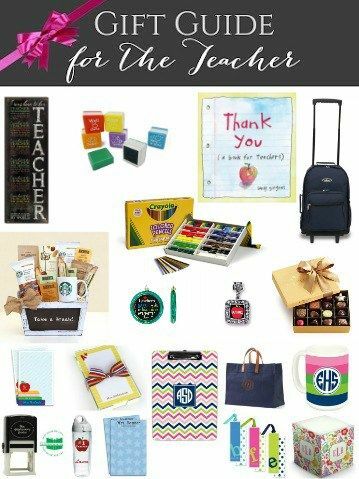 f your assignment this year is to find the perfect gift for the teachers in your life or your children’s lives then sit up and pay attention to this Lesson in Teacher Gifts! Let’s spoil those who are way underpaid for all the time they give. 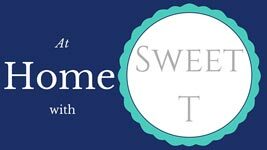 From the responses I was given by my teacher friends I know they would love a great personalized gift from The Stationery Studio. If you’re not good with words to included in a personal note, that’s okay, let this wall plaque say it for you. So many teachers need coffee to get through the day. We all know that teachers pull long hours and sometimes at home. A rolling bag would be a great solution to get papers and gradebooks home safely. Teachers often buy class supplies with their own money. Gifting you teacher and class with a set of supplies would take you to the head of the class. Say thank you with a book for of inspiration just for teachers. Obviously this isn’t for your male teachers but if your female teacher has a charm bracelet this would be the perfect charm to add. Deck the teacher’s tree with ornaments to remind them how wonderful they are all season long. Spoil your teacher with chocolates! These stamps would make grading papers fun! I’m sure you have much more shopping to do than just for the fabulous teachers in your life right? Do you know what to get those movie lovers? Or Book Worms? Snow Lovers? Linen Lovers? etc? We have done the work for you and have a guide for everyone on your shopping list this season.